IF ever the world needed a good news story it is now. And we have been given one. In a time where petty hatreds get too much airtime, where divisions in politics seem starker than ever, and in the era of the careless casual venom of social media, the world is for once on the same page, wanting the same thing. Whether in lounge rooms or heading to and from work, who has not been watching for updates, hoping for the best? The 12 boys and their coach have become the world's team, with everyone praying or hoping for their victory. The Thai people in this northernmost province have faced an overwhelming problem, but they have handled it with dignity and finesse. All reasonable offers of help have been accepted without pride or churlishness. 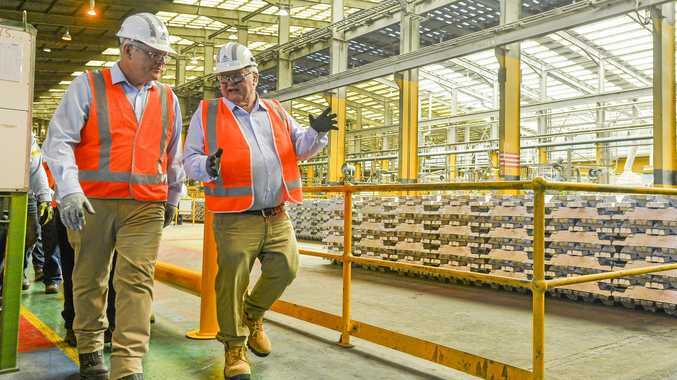 They have listened and learned at an incredible pace, and they have pulled it off. Any such rescue, whether on land or at sea, will always grab attention. Beaconsfield and Chile were amazing, but there's something about this that was a little different. Maybe because they are all just boys, aged between 11 to 16. Maybe because we know there's risks associated with heading underground in a mine, but a massive rescue in a 10km cave, with the clock ticking against a subterranean monsoonal flood - that's a little different. 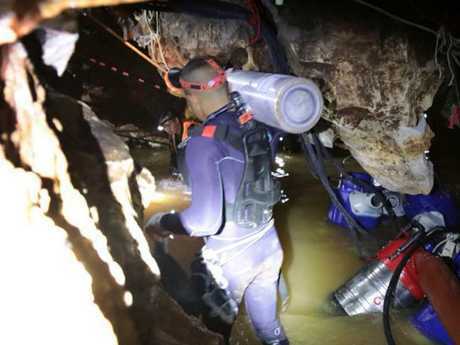 A team of Royal Thai Navy SEAL divers inspecting the water-filled tunnel in the Tham Luang cave during the rescue operation. Picture Facebook. 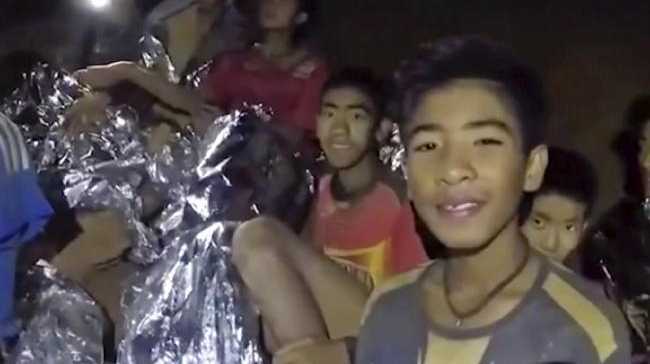 Maybe it was the miracle of finding the boys alive, nine days after they had become trapped, with images of the boys calmly and politely questioning their fate, put the world on their side. The rescue was far from simple: it was high-risk, required precision planning and the bravery of medics, military, police and disaster experts from all over the world. And it was not without loss. RIP Saman Kunan, the Thai former Navy SEALs diver who volunteered for the mission and lost his life.